A creative and fund middle school blog. 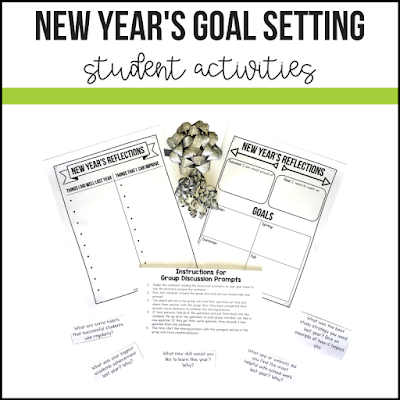 New Year's Goal Setting Activity and Reflection Sheets Dec. 30, 2017, 5:17 a.m.
7 Benefits of Supervision Duty Dec. 13, 2017, 11 a.m. Celebrating the Holidays in the Secondary ELA Classroom Dec. 12, 2017, 1:16 a.m.